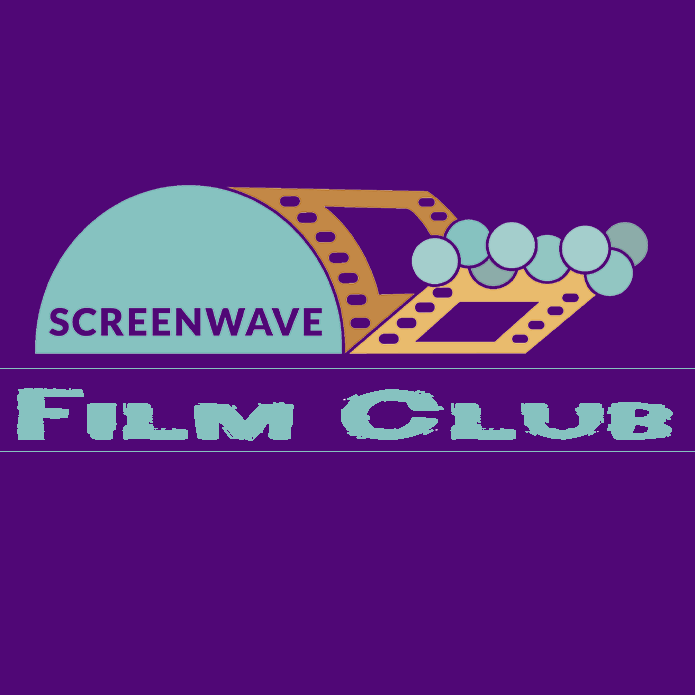 Screenwave Film Club is a weekly social get-together to watch some great movies up on a big screen – somewhere you can get a drink and a good, cheap feed. You can talk film with others, or just enjoy the show. Cult movies, indie films, B-movies (and Z-movies), horror, sci-fi, fantasy, classics – if it’s interesting, we’ll screen it. To keep up to date with weekly film programming, Like us on Facebook at www.facebook.com/screenwavefilmclub. Please refer to film ratings supplied for suitability of children and young movie lovers.